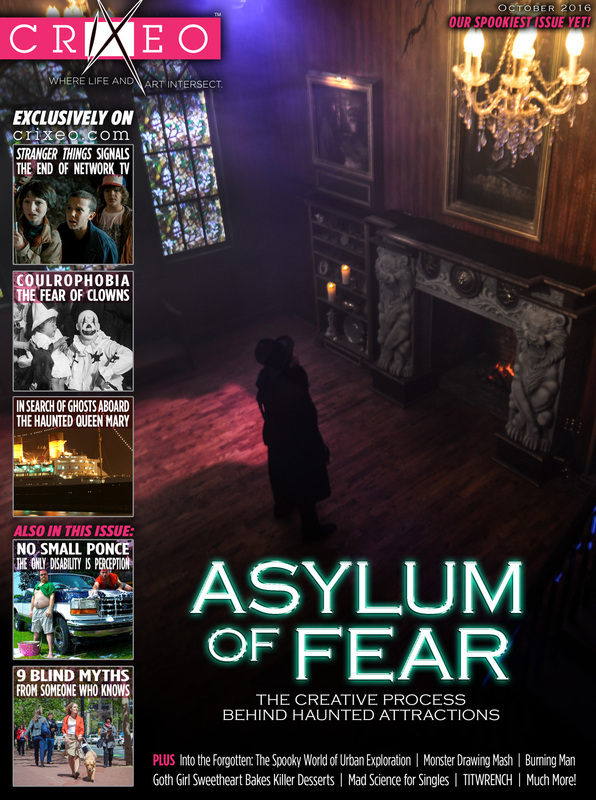 The October issue of Crixeo will take you through the beating heart of the “Asylum of Fear” as we look at the creative process behind haunted attractions. 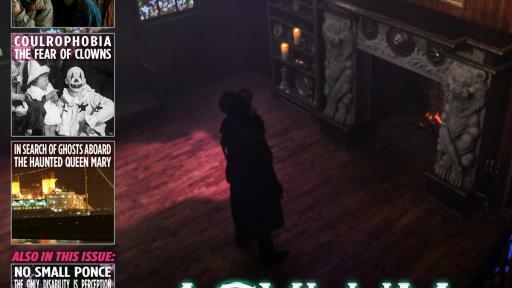 Creative haunts director and visual storyteller, John LaFlamboy explains how some of the most popular haunted attractions are built. Additionally, as we are all asking —what’s with all of the clown’s? Dr. Doug McKinley takes readers on a journey into the psychology of coulrophobia. And we go for a pulse-pounding romp “Into the Forgotten: The Spooky World of Urban Exploration.” It’s all part of Haunted October! Sign up for reminders on upcoming articles. Formed as an extension of Medallion Press — an indie book publisher of award winning authors; Crixeo is a digital cultural magazine focused on the arts and life. Crixeo is a place for creative minds to gather, discuss and share how our lives intersect with the arts.